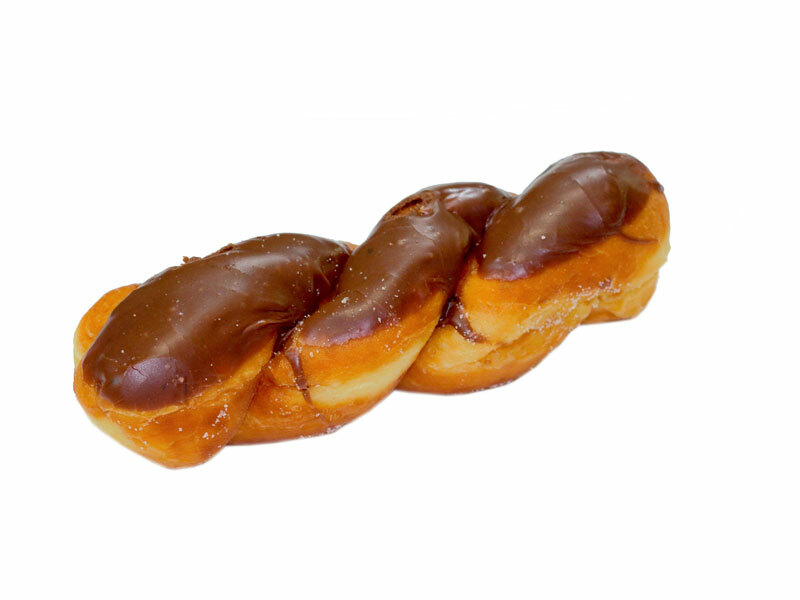 Natomas Donuts is a family owned business serving the palates of all donut lovers young to young at heart. 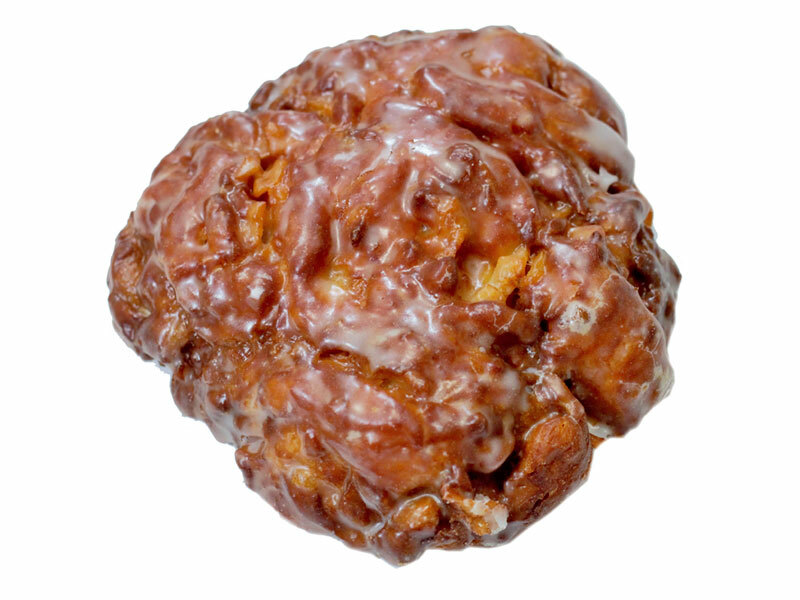 We pride ourselves in making the best donuts handmade fresh daily for all of Sacramento County with loving hands from our experienced bakers of 15 years. 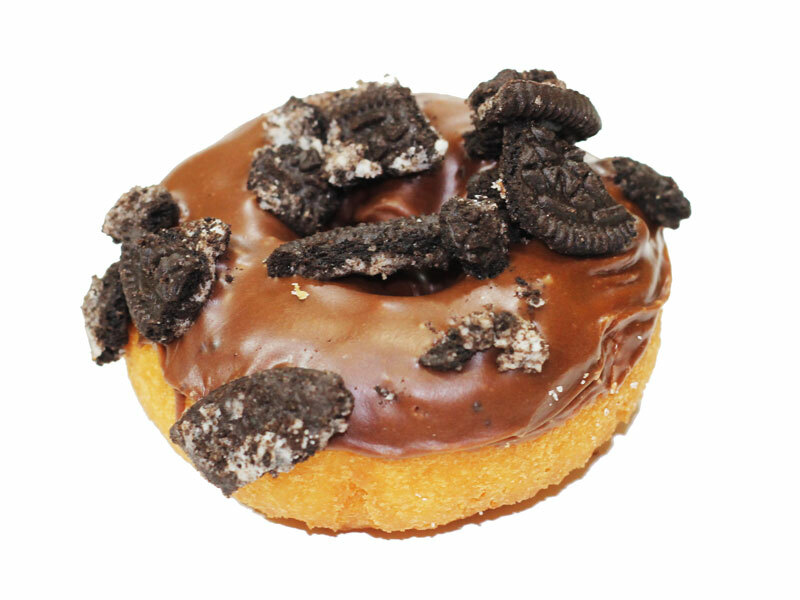 Our mission is simple, we strive to give you the best tasting donuts to enjoy either in our shop or pre-ordered to go via our online website or mobile app. 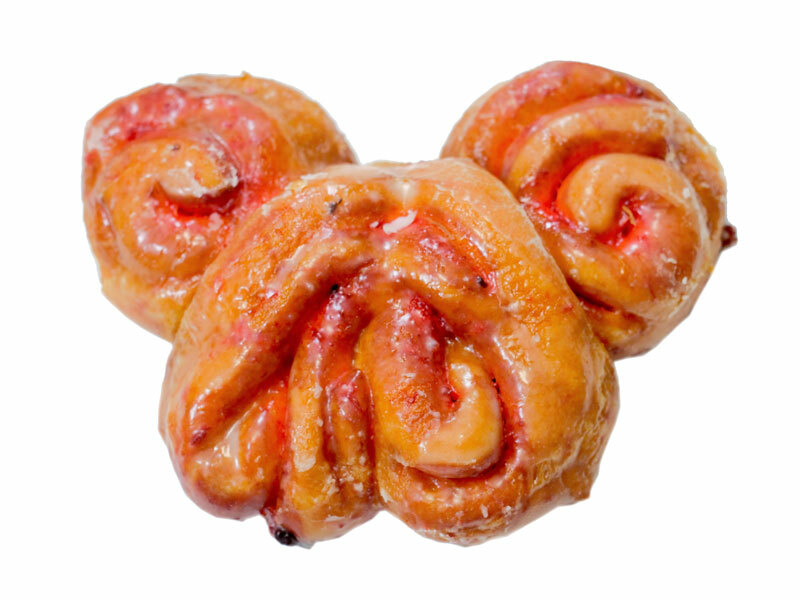 Created from scratch, our handmade donuts remain a preserved art producing a variety of best donuts that continues to be enjoyed every time, any time. 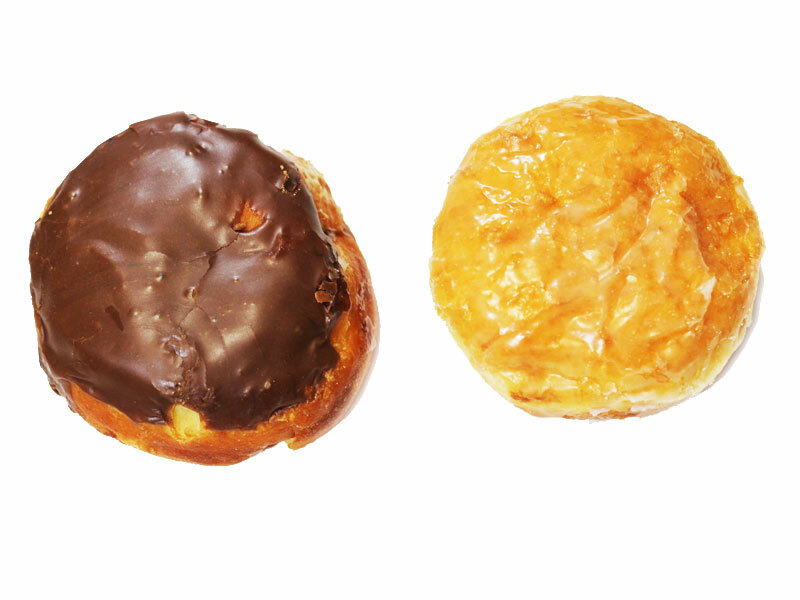 When the craving arises, there’s no time like “Natomas Donuts” time. 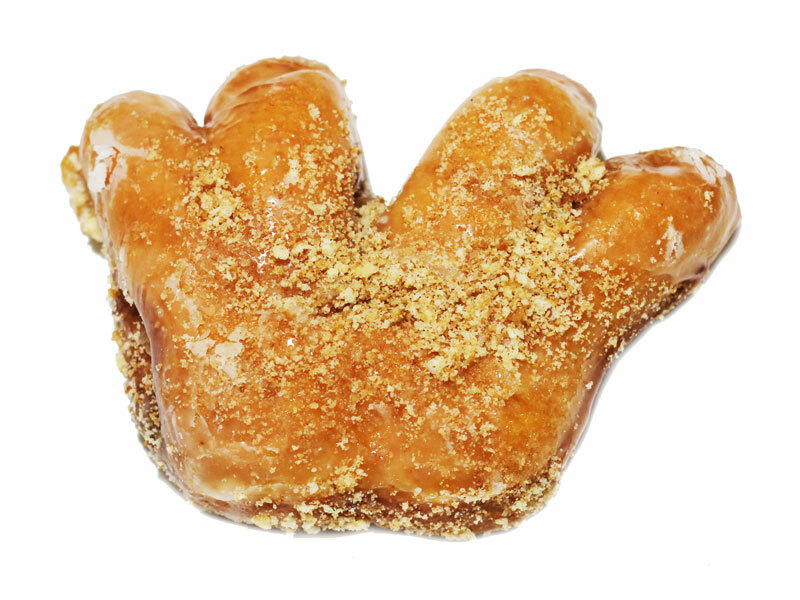 We recognize that donuts shops in Sacramento are loved by many gatherers and hope you continue to support and enjoy our tasty donuts and treats for many years to come. 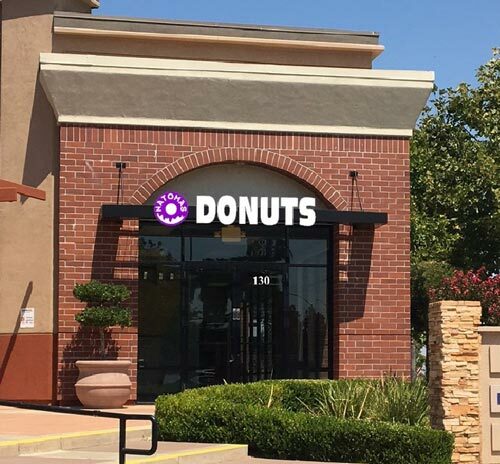 Natomas Donuts is a family owned business. 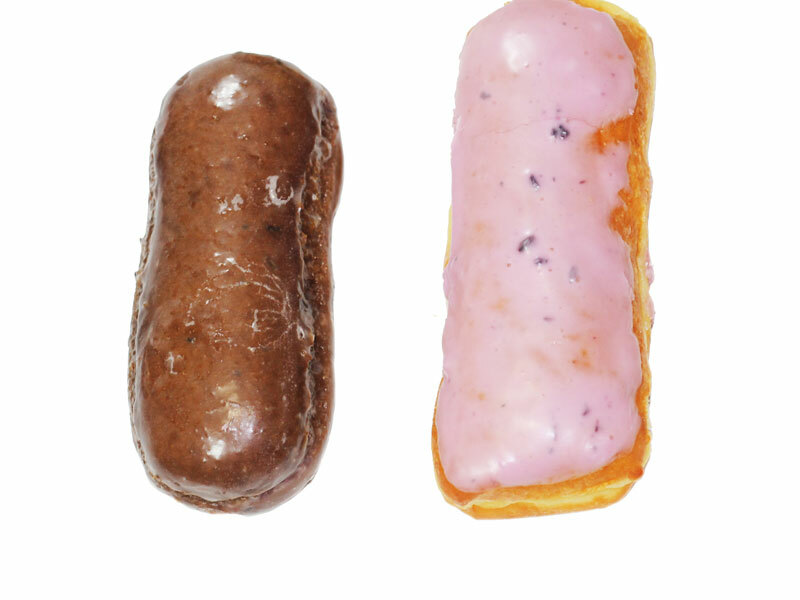 Every donuts, sweet and dessert, is made fresh daily. 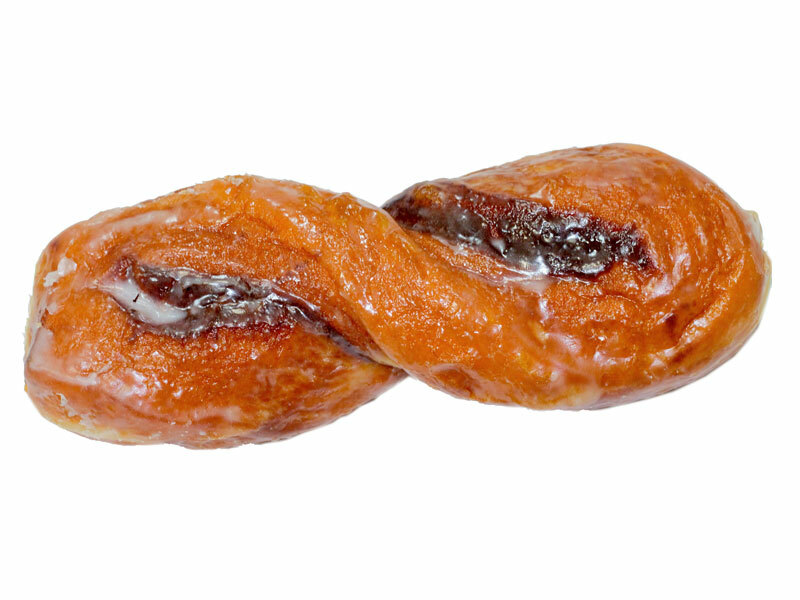 Our model is quality rather than quantity. Smiles from our family to yours!